Although it’s almost always sunny here in Singapore, the temperature kicks up higher during the summer months—and as the weather heats up, so is the load on your electrical system. Don’t let your bill stress you up. Protect your wallet and your electrical system from the stresses of summer with the help of these smart and simple tips. When the heat temperature reaches 90 degrees, many homeowners here in Singapore rely so much on fans, turning them on the entire day in hopes of cooling down their homes. To add more injure to the electric bill, stand-alone fans end up haphazardly placed in every room to cool off the space. Since fans just circulate the air without actually cooling the room, you can make a few adjustments to maximize the use of your fan. During the cooler times of the day, such as late afternoon and evening, opening the windows and keeping the fans on will help swap warm with cool air and circulate it around the room. However, if that’s not an option, only use the fans when the room is occupied. If you’re looking for ways to add appeal to your home’s facade while simultaneously lowering your bill, experts from power max Singapore suggests looking into nature to break the summer heat. While nature is the reason of the problem, it can also be part of the solution. By planting deciduous plants around the perimeters of your house, you allow the broad leaves of the plants to shade your home and the external part of your AC unit. Planting shrubs near your AC units will also help absorb heat radiating from it. However, make sure plants are at least two feet away from the unit. While foliage helps with heat, it should not be too close that it clogs the unit or blocks air flow. Windows bring in natural lighting, but unfortunately it also allows unwanted heat to raise the temperature of the space. 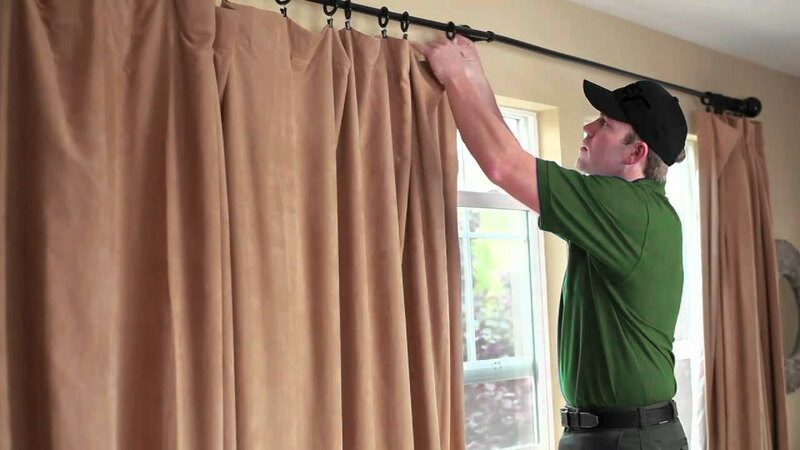 Since the amount of heat streaming in from the window can be significant, take this opportunity to lower your electricity bill by beautifying the rooms with draperies. 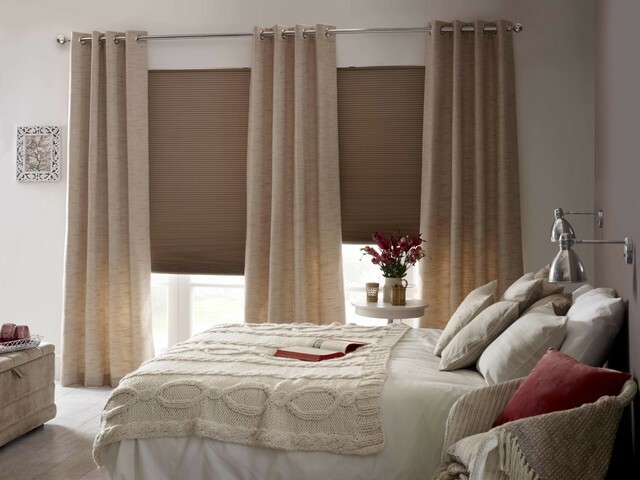 Skip the sheer curtains and go for thicker and darker materials to shut off sunlight. 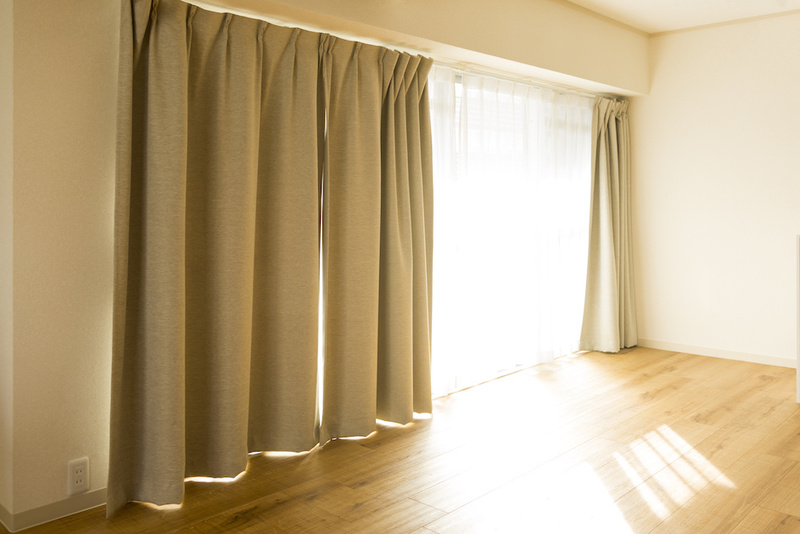 However, keep in mind that dark colours absorb heat, so pick dark-coloured curtains with light-coloured lining to avoid trapping the heat. After blocking out the sunlight, you might find the need to turn on more lights than you usually do. But be careful which lights to use, because incandescent lights convert 90 percent of energy they use into heat. 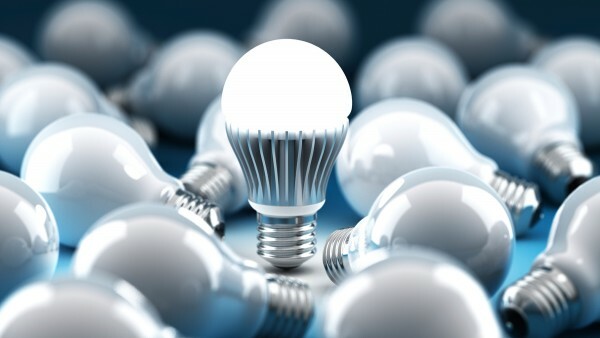 Consider swapping your incandescent bulbs to LED bulbs, which requires lower wattage and produce only half as much heat. LED lights also use 75 percent less electricity and last 50 times longer than other types of light bulbs, saving your money on replacement costs and your electricity bill. The thermostat will tell your air conditioner when to turn on and off and how cool the temperature should be set to. When you place heat-generating appliances, such as TVs and lamps, near the thermostat, you can trick your thermostat into believing that the room is warmer than it actually is. Be mindful where your thermostat is and try to keep all your electronic devices away from it. Small devices like hair dryers, curling irons and even cell phones can release heat that affects the reading of your thermostat, so make sure they are stored in the right place. Appliances that are not in use should be turned off as well to reduce the warmth of the room. Vampire power costs a lot, sucking up 10 percent of your electric power—all for nothing! Among the biggest parasites that put a strain on your power system even when turned off are TVs, computers, ovens, cell phone chargers and anything with power indicator light and standby mode. To save the 10 percent of your monthly electricity bill, make sure to unplug these devices or plug them into a power strip, which flips them off when they are not in use. It may sound daunting to upgrade your entire electrical system. However, with the help of an experienced and licensed electrician, it will be quick and easy to update your home’s electrical works. 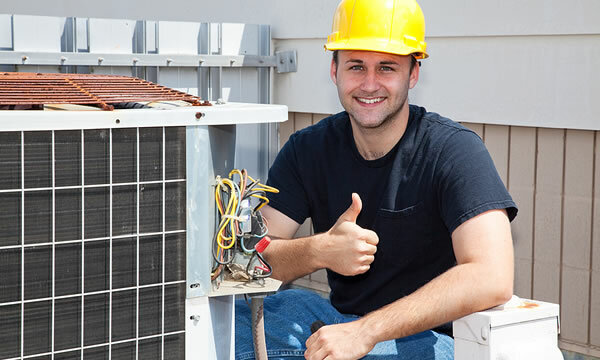 It is important that your home is running on updated electrical system. Not only will you be safer with a fully functional and up-to-date system, but you will also save energy and therefore save more money. Professional electricians from Singapore like http://www.powermax.com.sg/ are knowledgeable of the newest and most effective electrical technologies, which means they can help find safe (and legal) ways for you to conserve energy and save money. When looking for an electrician services contractor, make sure that you’re hiring a licensed one so your property is protected in case of problematic work result. Moreover, nothing beats proper training and years of experience when it comes to ensuring the safety of your family and home. The work of reliable electrician service contractor will give you the peace of mind that any DIY or non-professional electrician cannot provide. 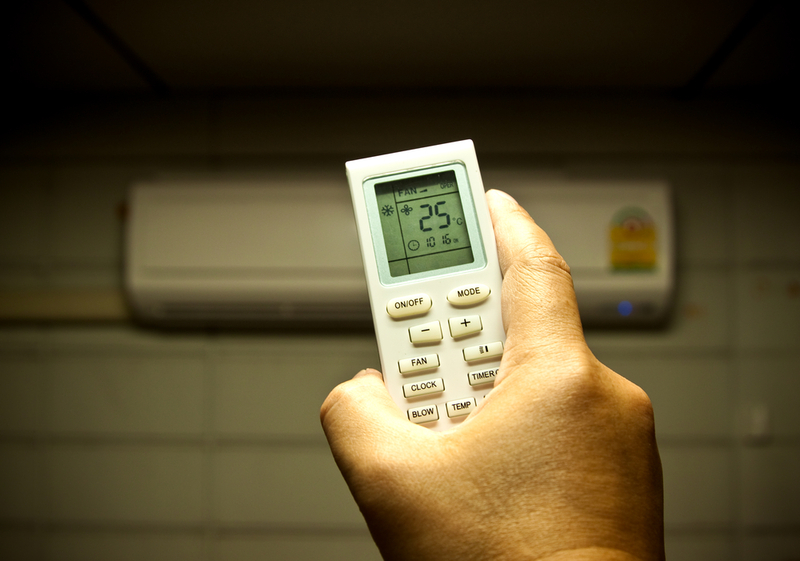 Saving energy during the summer season should not be a major challenge. Work with a good electrician and use these eight energy-saving tips to protect your wallet and keep you and your family cool this summer. Most of us dream of having a spacious dining area, but until the dream comes true, working on a little dining space is the best you can have. Here, we’re sharing five clever ways on how you can possibly create a dining space that won’t clutter your kitchen. Go for a Breakfast Bar. If a regular size table is out of your choices, then a breakfast bar will be your best option in sneaking in a small eating area in your kitchen without taking up too much space. They are just perfect for kitchens set in galley style, as well as in creating a nook where you can peacefully enjoy your morning cup of Joe. Opt for Multipurpose Pieces. When you’re short on space, it’s best to pick furniture that serves multiple purposes. Pick a fixture that can serve as a kitchen island, where you can store and prepare food, and can double as your dining area. Think of Foldable Tables. For the tiniest of kitchens, a collapsible or foldable dining area is quite a great compromise. 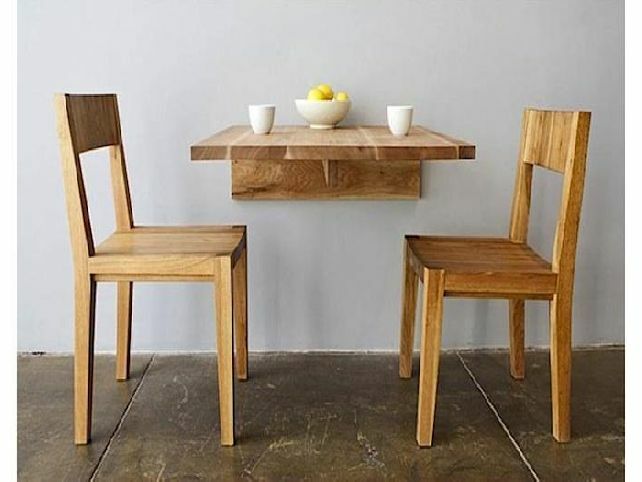 Apart from saving you extra space, you can install this furniture anywhere in your house you wish to dine. Create a Cosy Nook. Got a corner of your space to spare? Create a cosy nook to bring some character and warmth to your place. Adding in a bench or two is a good way to offer more seats while taking less space. Plus, that’s another reason to buy more throw pillows! Go Bistro. Add some Parisian vibe to your kitchen by getting a bistro table and a pair of cafe chairs – perfect when you’re having a simple meal for two. Remember that even a small and simple table is enough to add valuable aesthetic to a simple kitchen, so do invest on the best pieces. 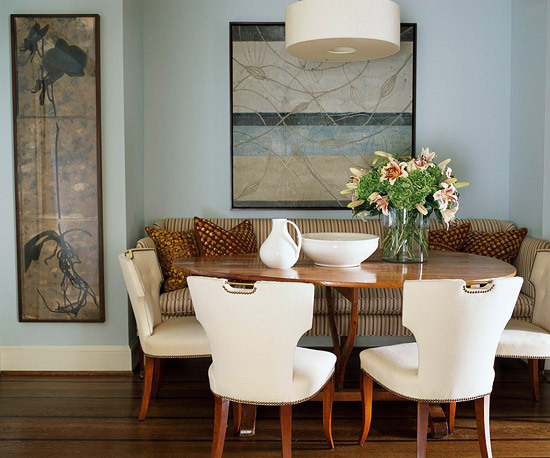 Even with a small kitchen, it’s still possible to create a small dining area. With the right furniture and ample planning, you can maximize your space without compromising on style. 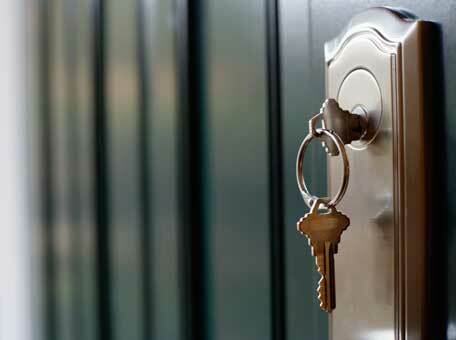 Is Locksmith Important or Not? If you have been locked out in your own house or perhaps on your own car, you’ll definitely need a person who can help you open the door. People who are expert in opening door locks. These people are called Locksmith. They are the one who are skilled in installing locks. Also, they are repairing and making locks for security purposes. These people play a vital role in the community. Aside from making, installing and repair locks, locksmiths also work on other security equipment or gadgets like safety vaults, alarm system and more. Because security is needed by everyone, most especially in houses and business establishments, locksmiths makes sure that they install, make and repair locks to the best of their abilities. In Singapore, most locksmith companies maintain and modify security devices so that it will be harder for robbers to get inside your property. Actually, you can fix your own door locks or other security equipment using special tools used for unlocking padlocks, door locks, vaults and more. However, it is not recommended; it will only damage your things and will cost you more money. Calling a professional person is a wise decision and you can guarantee that the job will be done quick and with better results. There’s no school that teaches on how to be a good locksmith. However, there are locksmith companies that provide training to those who want to become a professional in making, repairing and installing locks. 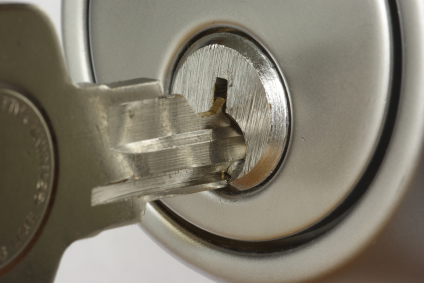 Locksmiths are trained to identify honest persons especially in Singapore. Because there are times that they get a call from someone who can simply say that they own the house even if they’re not. So, in order to help people, they must ensure first that the one they are helping is the real owner of the property. Some professional locksmiths today gained their skills through their work and training. It will took years for a person like pro locksmith singapore to become professional in this career but when the time comes that a person will gain more experience in unlocking security devices, he can move out from the company that he worked and start a little shop. Other people may choose to go to other companies where their skills are related. The bad thing of being a locksmith is that you are easily accused by people thinking that you are a thief because there are other locksmiths who have criminal records. Most cases that are related to locksmiths are robbery. Because they can unlock padlocks, door locks and any security devices, they can easily steal any valuables inside the house or a car. However, there are also good things that locksmith have. It is their duty to unlock and upgrade any of your security devices so that your home or you will be protected. Locksmiths are very important even if you accuse them that they are robbers. In fact, locksmiths will not be trained if they have bad record or perhaps might do silly things that may alarm the community. Whether you deny it or not, they are very helpful in the community. Even in business establishments, they are very important. In the end, locksmiths are essential part of the society that cannot be replaced by anyone. Most people think that painting a hdb house doesn’t require to hire a professional service. Well, this isn’t true. Painting a house requires professional skilled workers to achieve smooth and fine finishing for your home. To help you decide whether you have to hire a professional or not, here are some of its benefits. Quality Work. Professional hdb house painting companies in Singapore will provide you well-skilled workers. 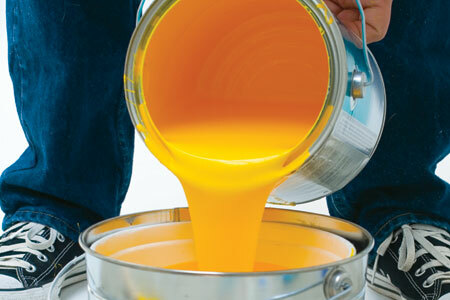 These painters have undergone trainings on how to bring out the best of their work. They have considerable experiences that honed them to perfect their craft. This means that hiring professional hdb painting services will ensure you of getting the best results for your home’s finishing. Timely Job. Since these house painter hdb workers have been in their work for so many years, they’ve already mastered the right and perfect routines of painting a Singapore house. You are assured that there will be no delays in their work. This is very beneficial if you will be re-painting your house in an emergency. Allows you to Relax. If you will hire a professional hdb painter, you won’t have to stress yourself from checking their job every time. Unlike doing the job yourself or hiring a non-professional, you take all the stress of monitoring them every now and then. Reduced Maintenance. Hiring a professional Singapore house painter will ensure you of getting the best quality house paining that lasts for so many years. It means, you won’t have to frequently repaint your house which will probably cause you hundreds of dollars again. Insured Painters. In painting a house, hdb painting services painters are required to enter your house giving them an easy access to all your valuables. If you will hire professional painters from house painting companies, you are assured that the company will shoulder any loss made by their workers. Warranty. 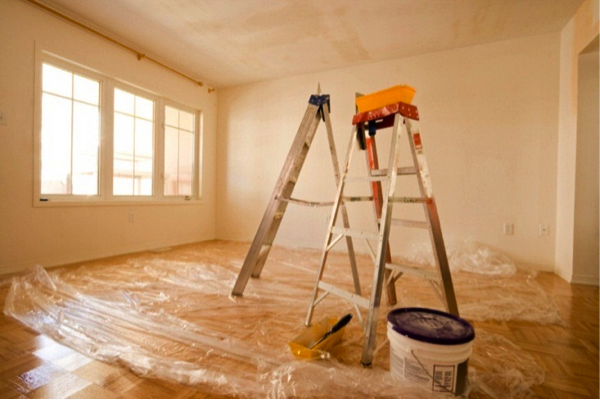 In hiring a professional painter, you are given a house painting warranty. Usually, this warranty lasts for 3 to 5 years. During the given period, if the paint wears off or any paint related problem arises in your hdb, the company service will repaint your house again without you paying a single cent. Free Estimates. 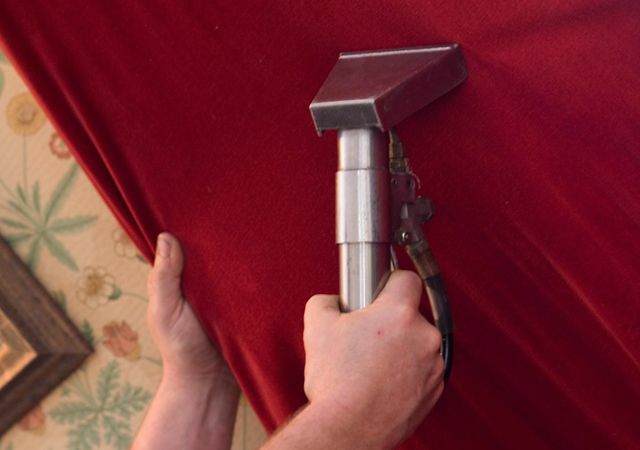 Before the job will start, the service will conduct a free estimation of the overall painting expenses. If you are on a budget, they can work out with that. They will suggest several alternatives to help you cut corners and still get your desired outcome. Fair Price. Yes, it may be a little pricey than hiring your all-around construction worker neighbour, but you are guaranteed to get the best results without spending more for the early damage repairs. Anyway, you can talk to the professional painter if ever you are on a tight budget. You will get the price you want without sacrificing the quality. These benefits show the convenience of hiring a professional Singapore painter. It does not only take the pressure off your head, but also gets the job well done.